Previously, the event was held in the Cottonwood Mall area of Albuquerque, but this year, the event was held at Isleta Ampitheater out at Mesa del Sol, just South of Albuquerque. 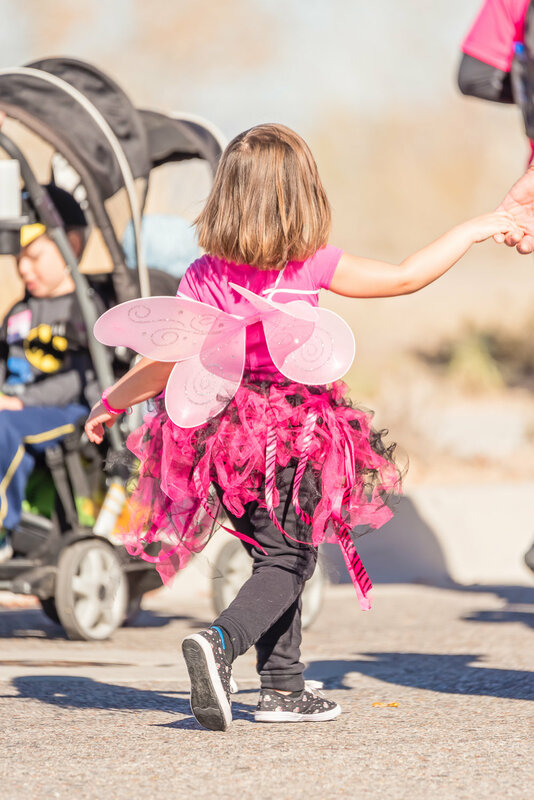 It may seem like a little overkill for this event, but it was the perfect venue for it, because this year, there were at least 13,000 participants spread over 465 fundraising teams! It was incredible to see that many people walking 3 miles on the open mesa, just after a gorgeous Fall sunrise! The line of people walking was so long that the first people to have left the starting point were almost returning before the last people left! Even more importantly, 300 of those participants were Survivors of Breast Cancer. These warriors not only beat their enemy, but now they’ve taken an active role in raising funds to help support research and treatment programs for others who are struggling to beat cancer. During the opening ceremonies, these individuals all have the opportunity to share how long they’ve been in remission, and a few get to share their stories of overcoming cancer. It is incredible to hear them speak, and to see how grateful they are for the support that they’ve received from the American Cancer Society. 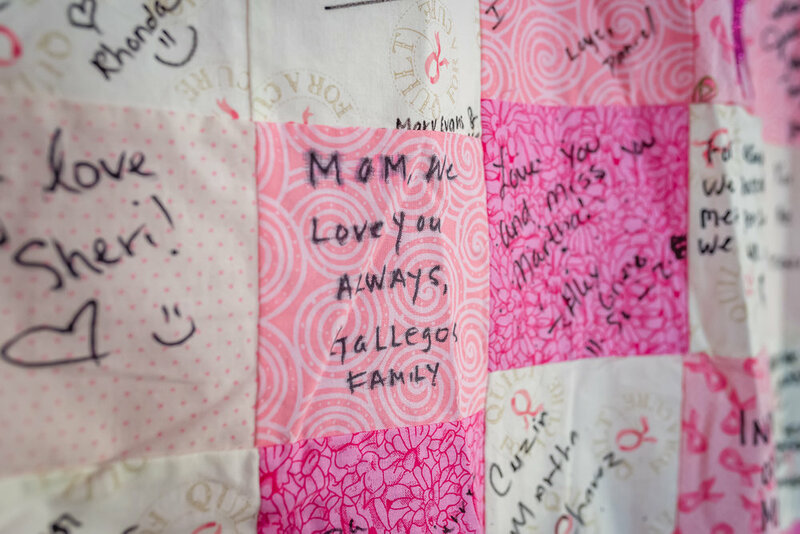 One thing that I’ve learned over the years, photographing different American Cancer Society events, is that cancer has touched just about every person’s life in some way. They’ve either had it, been a care giver to someone who’s had it, or felt the effects of a close friend or relative suffering from it. No one does NOT have a cancer-related story. Including myself. I’ve had several family members both survive, and pass away from cancer. My Great-Aunt Leora is probably one of the bravest among them. She not only survived breast cancer, but then thyroid cancer, which unfortunately re-appeared. Due to her advanced age at the time, she decided to forgo treatment and enjoy what time she had left with her family. She passed away almost two years ago, and although I still miss her, I know her battle was not for nothing. She lived, and so I use this opportunity to give back, and to honor her- and my other friends and relatives- who have fought this battle. 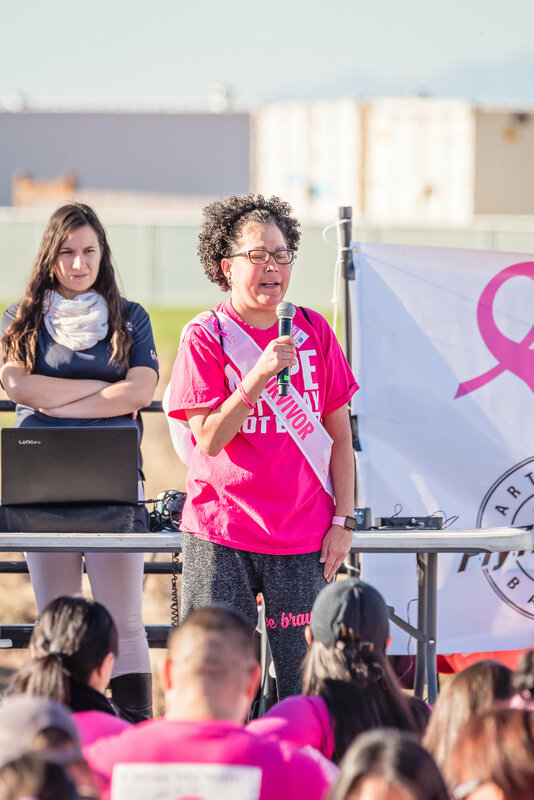 If you would like to find out more info on how to become involved with the American Cancer Society, or specifically Making Strides for Breast Cancer, please visit www.cancer.org.